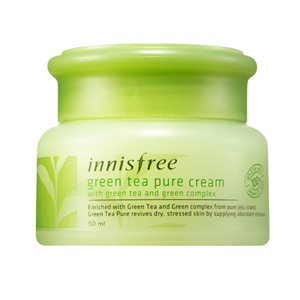 This natural green tea series uses 100% pure green tea water, contains high water moisture. The anti-oxidant effect in green tea is 20x that of Vitamin E.
Suitable to be used at night and during the summer time. 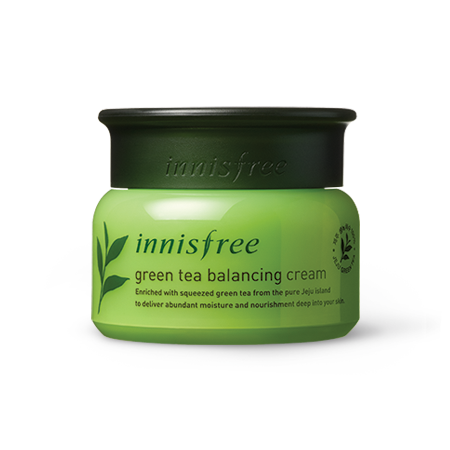 Green tea helps protect your skin against environmental damages such as UV rays. 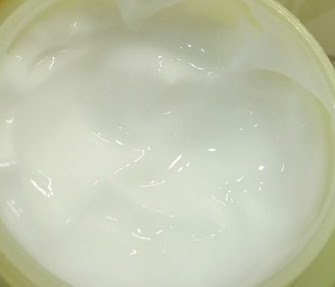 Green tea also contains a rich supply of Catechin and Vitamin C.
Fast absorbing, refreshing and locks moisture to your skin.